POWASSAN, Ont. 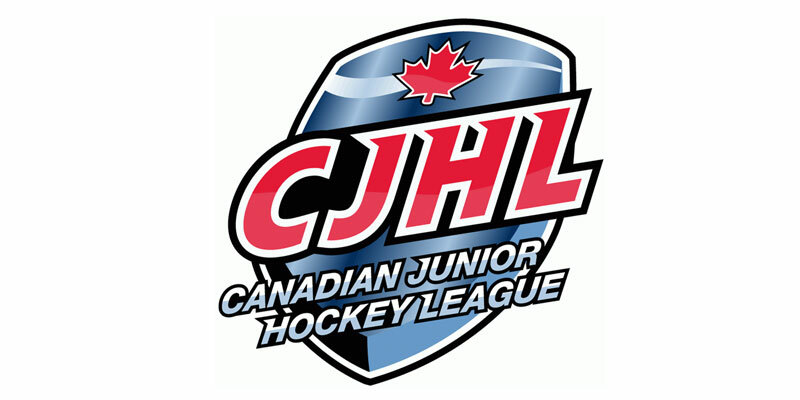 – A Cade Herd goal early in the third period proved to be the game-winner as the Powassan Voodoos went on to defeat the Kirkland Lake Gold Miners 3-1 Thursday evening in Game 4 of their Northern Ontario Junior Hockey League East Division semifinal at the Powassan Sportsplex. With the outcome, the Voodoos now lead this best-of-seven series 3-1 with Game 5 going Saturday in Kirkland Lake at 7 p.m. with the Gold Miners needing a victory there to keep their season alive. A tight-checking first frame Thursday saw neither side connect offensively through a scoreless period. Powassan meanwhile picked up the lone marker of the second session near the midway mark as Samuel Bourdages collected his first NOJHL playoff goal helping the Voodoos carry a 1-0 lead into the second intermission. The home side then went up by a pair thanks to Herd at 2:10 of the third as he finished off a Henry Scott feed with the eventual difference maker. However, Kirkland Lake countered 72 seconds later to cut into the deficit as Sam Ellwood helped set-up Aiden Wagner to make it 2-1 with over 16 and a half minutes remaining in regulation. It stayed that way until into the final minute when the Voodoos’ Tomas Yachmenev fired one into an empty net at 19:06 to secure the decision. Joe Vrbetic made 34 saves to record the win while Gregory Brassard finished with 30 stops in suffering a narrow defeat.